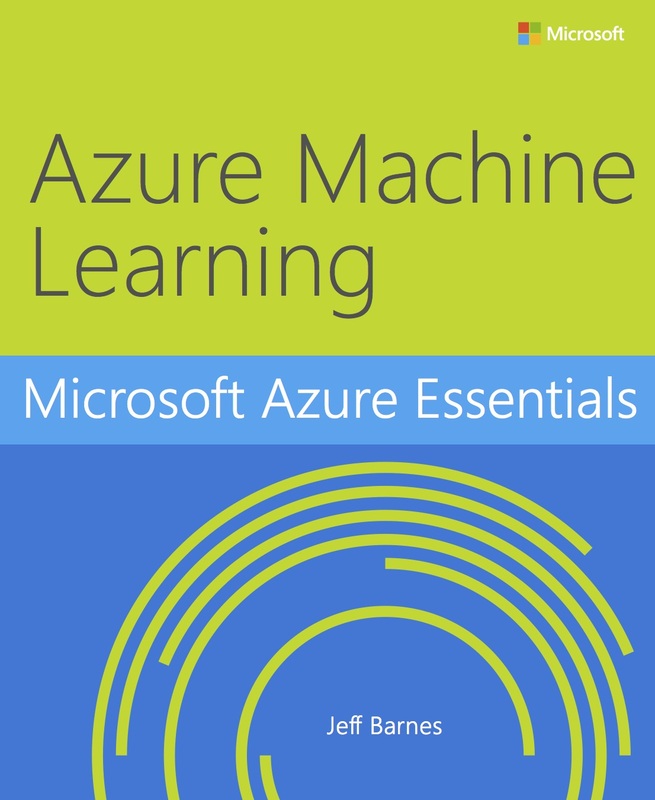 This ebook will present an overview of modern data science theory and principles, the associated workflow, and then cover some of the more common machine learning algorithms in use today. Machine learning can be described as computing systems that improve with experience. It can also be described as a method of turning data into software. Whatever term is used, the results remain the same; data scientists have successfully developed methods of creating software “models” that are trained from huge volumes of data and then used to predict certain patterns, trends, and outcomes.